Don’t let a wetsuit rip interrupt your fun. 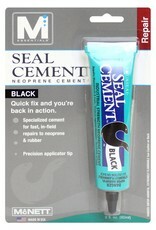 Fix it fast with Seal Cement™. And why stop there? 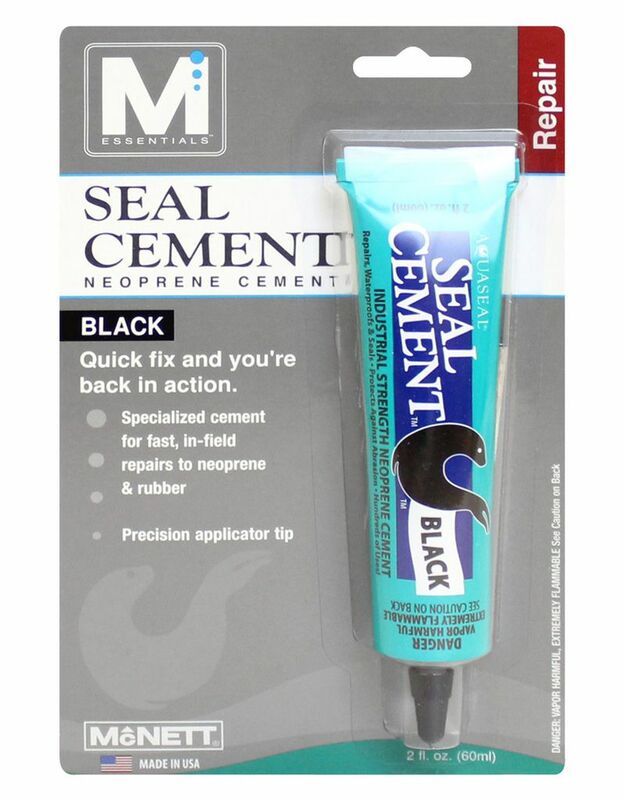 You can use Seal Cement to add pockets to your wetsuit, seal gaskets or repair tears on fishing waders, rubber boots and gloves. Seal Cement waterproofs, seals and protects against abrasion for longer life.